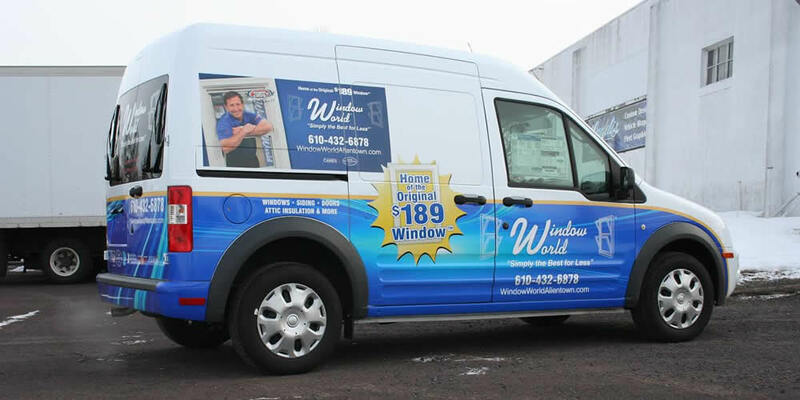 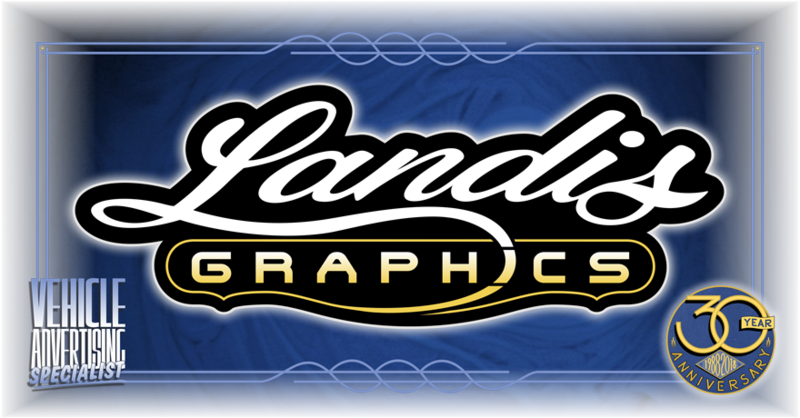 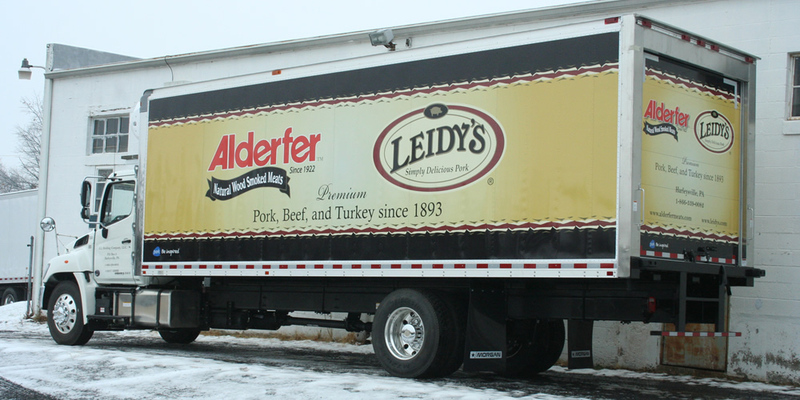 At Landis Truck Graphics it is our mission to be the number one resource in our region for providing the finest quality vehicle graphics, along with prompt, competent service and fair prices. 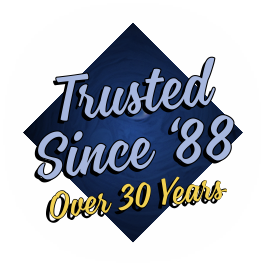 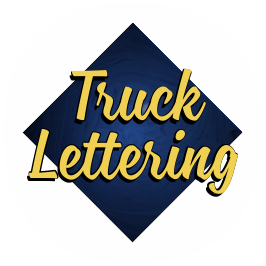 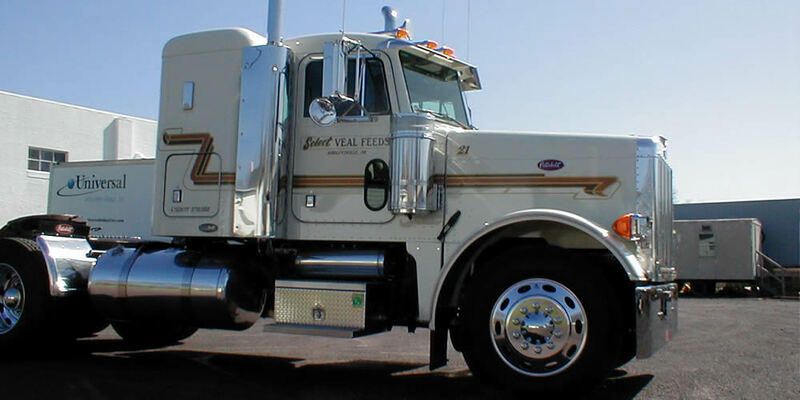 Our family has been serving customers in the Bucks and Montgomery Counties with premium truck lettering and graphics since 1988. 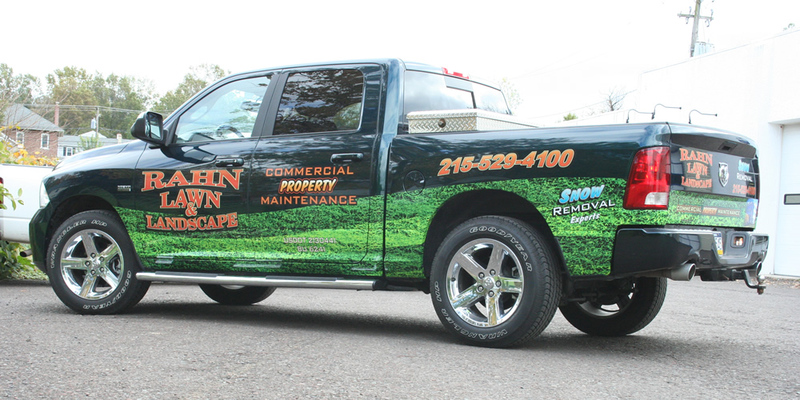 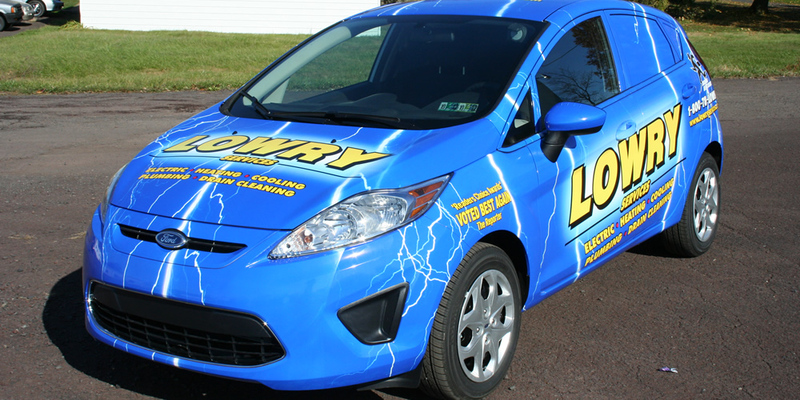 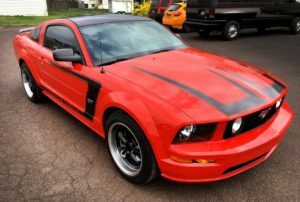 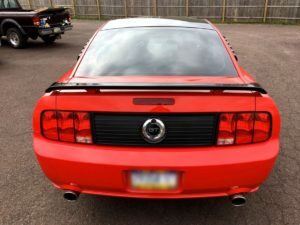 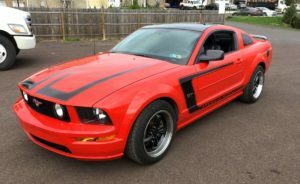 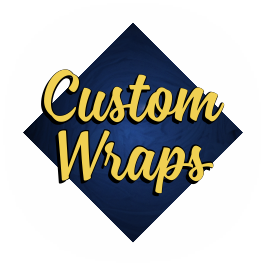 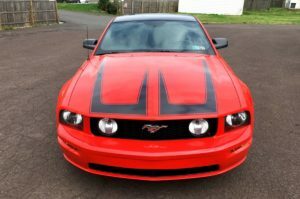 Our versatile staff will help with everything from custom graphic design to installing the wrap on your vehicle.